In the footsteps of Lebanon Sarwa Abdel Wahid candidate Interior Ministry instead of Fayadh! Sources within the movement of the new generation revealed the nomination of former deputy Sarwa Abdel Wahid for the post of Minister of Interior instead of Faleh Fayyad national security adviser. 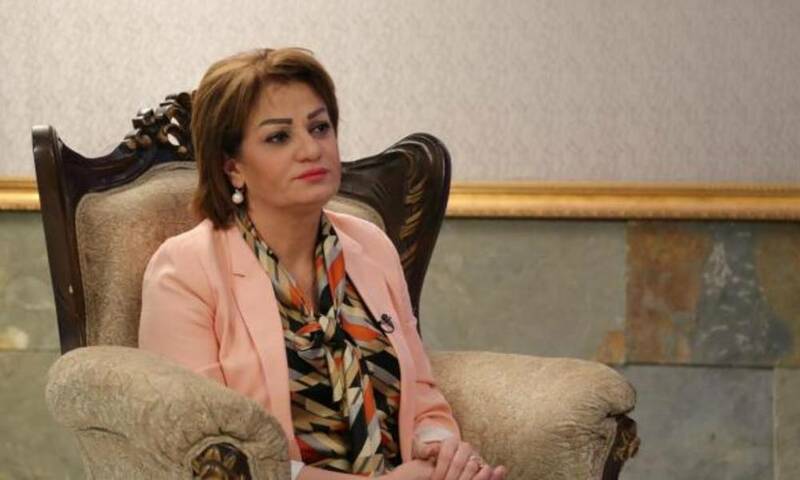 The sources confirmed that the consensus between the blocks led to the appointment of the post of interior minister to the former member of the House of Representatives for the movement of change Kurdish Sarwa Abdul Wahid as the first woman to serve as Minister of Interior in the history of Iraq. She added that the leader of the movement of the new generation Shaswar Abdul Wahid was the most credit in the nomination of his sister for the post after a series of meetings with prominent political leaders of Badr and the Sadrist movement and the rule of law and wisdom in addition to obtaining the approval of the British Embassy, ​​American and Iranian after meeting separately. The move comes days after Lebanese Raya Al Hassan took over as interior minister of her country as the first Arab interior minister to become the second Abdelwahid Sarwa in the history of Arab governments. According to the sources, the nomination was submitted officially to Prime Minister Adel Abdul Mahdi, hoping to present it in the parliament session following his current holiday, which is scheduled to witness the completion of the vote on the ministerial cabin. On the other hand, Abdul Wahid’s sister is about to visit Lebanon to meet with senior leaders there, in a move that some see as a complement to the mobilization of support from all parties to accept the assumption of office.